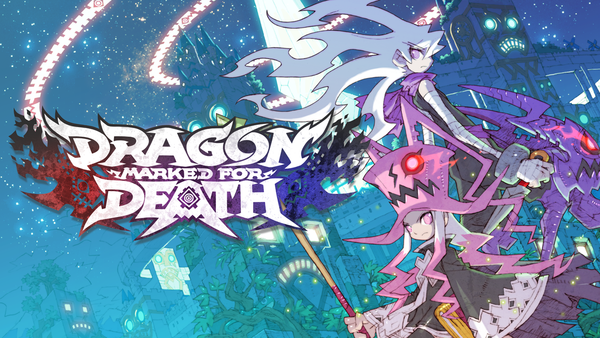 We have already discussed release details for Dragon Marked for Death, but some appear to be confused about how everything works. Thankfully Inti Creates has put out a one-stop shop for all that information in their latest dev blog. Get filled in on the details below.